Zondo to decide whether or not Moyane can cross examine Gordhan - SABC News - Breaking news, special reports, world, business, sport coverage of all South African current events. Africa's news leader. In March Tom Moyane applied to the State Capture Commission of Inquiry underway in Parktown, Johannesburg, to cross examine Pravin Gordhan. Moyane applied to the State Capture Commission of Inquiry to cross examine Gordhan on his version of how Moyane was appointed as SARS Commissioner. 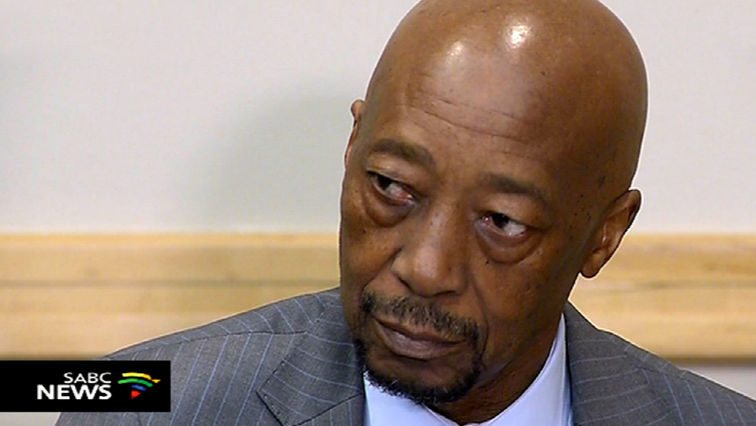 In March Moyane argued in his application that the right to confront one’s accuser was not only fair but just. This entry was posted on 16 Apr 2019,06:49AM at 6:49 AM and is filed under mobile-leadstory, South Africa. You can follow any responses to this entry through the RSS 2.0 feed. Both comments and pings are currently closed.